In the process measurement sphere, manufacturers respond to market demand and their own growth goals by offering integrated product solutions. This can result in a product offering that is extensive, with many different products that can be applied to the same task. There are often several, or many, choices to winnow down to a final selection. Product research and evaluation for application suitability takes time. In today's business environment, time is what we never seem to have in sufficient quantity. Finding ways to streamline any process can be beneficial. Yokogawa is one of those companies that manufactures a broad range of products for process measurement. Whatever your process measurement needs, it is likely the Yokogawa has an effective solution that delivers solid quality and performance. 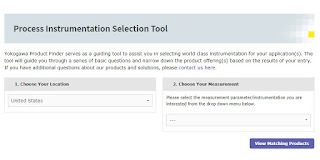 In a past blog posting, we introduced readers to Process Instrument Selection Tool. With some basic information about your application, a few clicks can quickly deliver access to the best product selection for an application. It is simple, rapid and accurate. 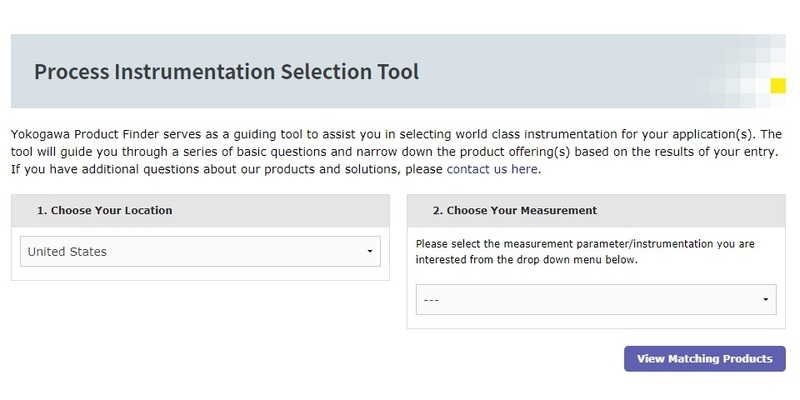 The product selector covers 24 basic measurement and instrumentation classifications. 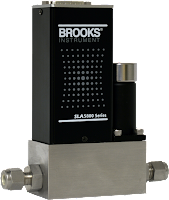 We are posting about it again because it has been so successful in helping customers zoom in on the right product solutions for their process measurement applications. The Product Finder is accessible through a number of links throughout Yokogawa's network of representatives. Clicking the link lands you on the start page of the Product Finder. 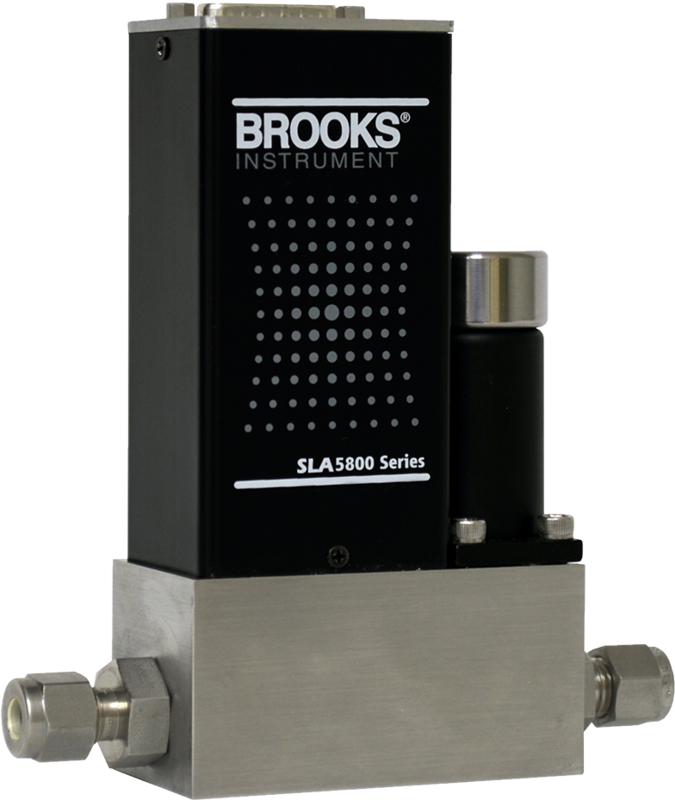 Try it out, and share your process measurement and control challenges with application specialists for even more leveraging of your own process knowledge and experience toward an effective solution.